The EdSource Today editorial team has selected several significant education issues to present in timelines that will be regularly updated. The timelines allow you to quickly get up to speed on EdSource’s coverage of these notable issues. Scroll down the page to get a snapshot of the key events that occurred. Click on the headlines to read the articles that explain why, when, and how the events evolved, as well as the most recent developments. The first sign of a problem appeared on Dec. 28, 2014, when an 11-year-old unvaccinated child in California was hospitalized with a suspected case of measles. The child’s only unusual activity had been a visit to one of two adjacent theme parks in Southern California — Disneyland and Disney California Adventure — popular destinations for travelers from countries where vaccination rates are low and measles, a highly contagious and sometimes fatal virus, is endemic. The largest measles outbreak in California in almost 20 years was about to begin, bringing with it an emotional debate about public health, parental rights and school vaccination requirements. On June 30, 2015, Gov. Jerry Brown signed legislation creating one of the strictest vaccination laws in the country. The law goes into effect Jan. 1, 2016. Based on EdSource articles and commentaries, the following storyline tracks the debates and legislative actions that have occurred since 2012. Then-Assemblyman Richard Pan, a pediatrician, introduces Assembly Bill 2109 to make it more difficult for parents to obtain a personal belief exemption. Health officials in California have expressed concern about the falling vaccination rates for kindergartners in some pockets of the state. 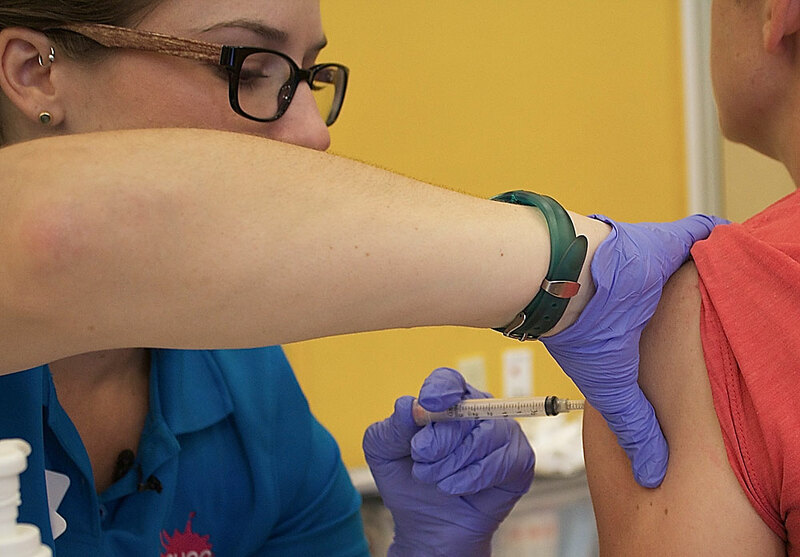 Between 2008 and 2010, the number of kindergartners who opted out of vaccinations because of a "personal belief exemption" increased by 25 percent. Under state law, public or private child care centers, preschools, elementary schools and secondary schools cannot admit children unless they are immunized against 10 diseases: diphtheria, Haemophilus influenzae type b (known as bacterial meningitis), measles, mumps, pertussis (known as whooping cough), polio, rubella, tetanus, hepatitis B and chicken pox. Two exemptions exist: a medical exemption and a personal belief exemption. 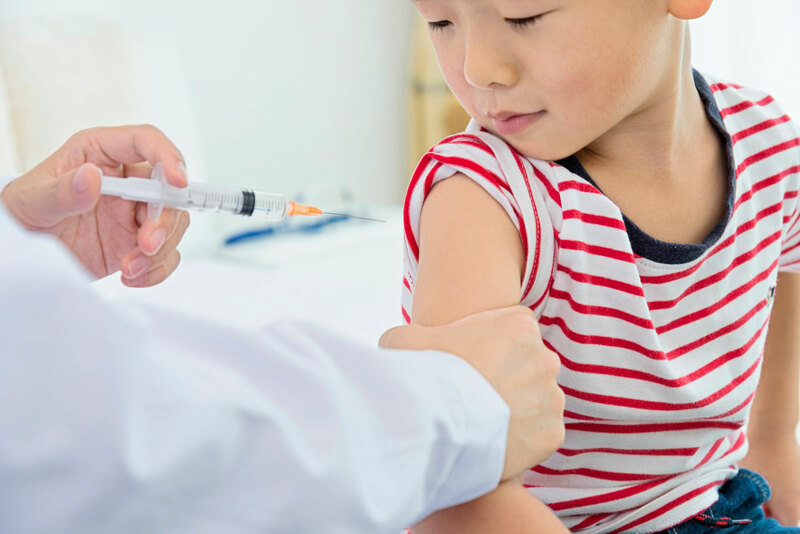 Pan's bill would require parents to meet with a health provider, learn about the benefits of vaccinations and obtain the provider's signature before obtaining a personal belief exemption. The Assembly Health Committee issues its analysis of Assembly Bill 2109 and includes the federal Centers for Disease Control and Prevention's history of the impact of vaccinations on preventing communicable diseases, including polio, smallpox, German measles (rubella), mumps and measles. 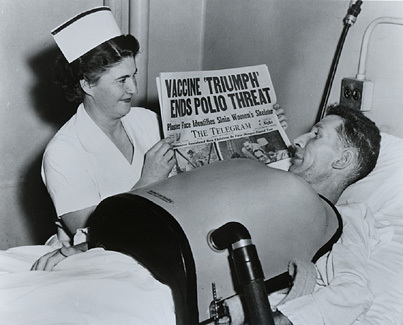 Vaccinations are widely considered one of the greatest public health achievements of the 20th century. Here's how diseases flourished before vaccinations, according to data from the CDC. In 1900, 21,064 smallpox cases were reported, and 894 patients died. In 1920, 147,991 diphtheria cases were reported, and 13,170 patients died. In 1922, 107,473 pertussis cases were reported, and 5,099 patients died. Measles were eliminated in the U.S. in 2000 after a prolonged public health campaign to give children the vaccine, which first became available in the U.S. in 1963. In the 1950s and early 1960s, 3 million to 4 million children and adults in the U.S. contracted the disease each year, 400 to 500 died, 48,000 were hospitalized and 4,000 developed encephalitis, which is a swelling of the brain, according to the CDC. Assembly Bill 2109 is signed into law by Gov. Jerry Brown. Parents who wish to refuse vaccinations for their children must have a health practitioner sign the personal belief exemption form. Previously, parents could stop by the school secretary’s desk and sign the back of their child’s blue immunization card themselves to opt out of vaccinations. In his signing message, Brown adds the option for parents to opt out of vaccination requirements for their children based on "religious beliefs." The law will go into effect on Jan. 1, 2014. The 2013-14 school year begins with nearly 17,000 California kindergartners holding personal belief exemptions. 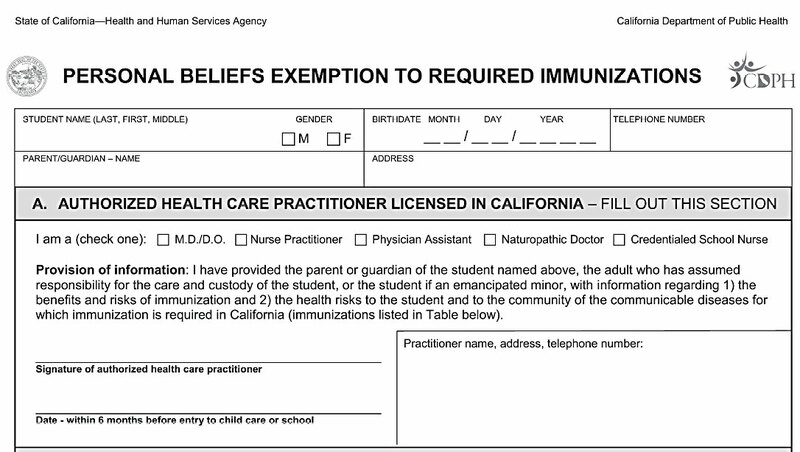 They include children who have never been vaccinated, those who have received some vaccinations and some, according to school nurses, who actually are vaccinated but have a personal belief exemption form because it was simpler for their parents to sign than to track down vaccination documentation. Overall, the number of students with personal belief exemptions is small -- just 3.2 percent of the total number of California kindergartners. But in some schools, so many students hold personal belief exemptions that unvaccinated students have lost the protective immunity known as "herd immunity." When at least 90 percent of the population is vaccinated against measles, the difficulty of spreading the disease is so great that unvaccinated people are likely to be protected. Assembly Bill 2109 goes into effect. Parents are now required to consult with a health professional before obtaining a personal belief exemption to vaccinating their children. 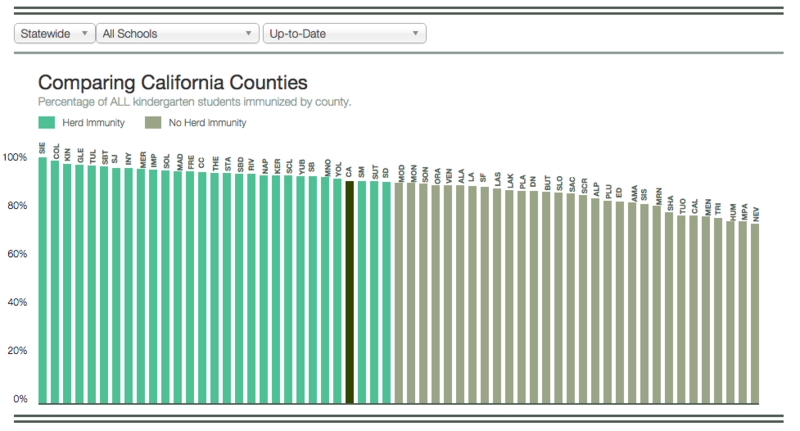 An interactive map of kindergarten immunization rates in California counties, sorted by charter schools, private schools and non-charter public schools. 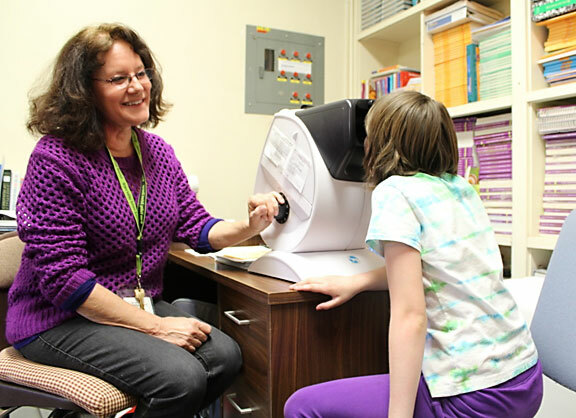 School nurses say they devote their careers to children's public health. In schools where high percentages of children are not fully vaccinated, nurses face parents who don't believe in public health or the science behind it. One tough case: At the Yuba River Charter School in Nevada City, 81 percent of kindergartners in 2013-14 received personal belief exemptions to state-mandated vaccinations. 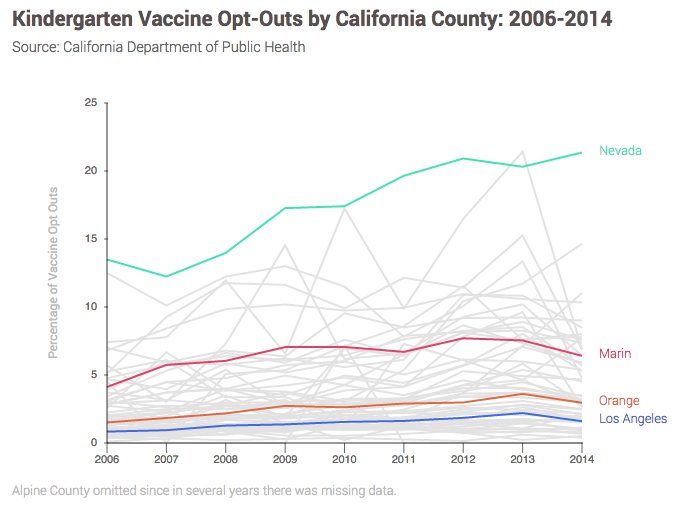 Data: How vaccinated are California kindergartners? Use the EdSource 2013-14 Kindergarten Immunization Database to investigate how many kindergarten students were vaccinated at any public, charter or private California elementary school in the 2013-14 school year. The data show that rural students are more likely to attend schools where a large number of students have personal belief exemptions. In general, public charter schools and private schools have greater numbers of students with exemptions than non-charter public schools. The California Department of Public Health has received reports of 58 confirmed measles cases from Jan. 1 through April 18, the highest number reported for that period since 1995, according to the Centers for Disease Control and Prevention. An 11-year-old unvaccinated child is hospitalized in California with a suspected case of measles. 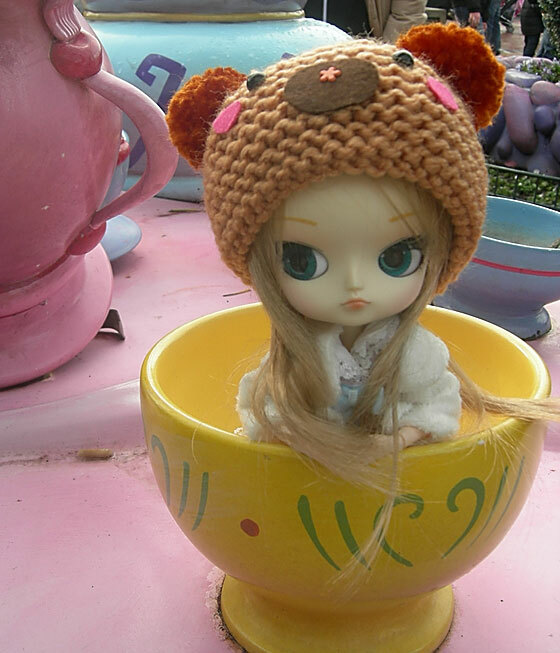 The child had visited Disneyland or Disney California Adventure in Anaheim. The parks are a destination for international travelers. The California Department of Public Health is notified of five suspected measles cases in California and two in Utah. All of those who are infected report visiting one or both Disney parks in Anaheim from Dec.17 through Dec. 20. Exactly how people were exposed to measles in the Disney parks is not known, according to the California Department of Public Health. The outbreak started when at least 40 people contracted the measles virus after visiting or working at Disneyland or Disney California Adventure in Orange County. With 73 cases of measles reported to date in California, school officials redouble their efforts to convince parents to vaccinate their children. The majority of cases occur in people who are not vaccinated, according to the California Department of Public Health. The highest number of measles cases are reported in Southern California. Schools up and down the state review student vaccination records. Twenty students who are unvaccinated are sent home from Huntington Beach High School. A Santa Monica High School freshman baseball coach is diagnosed with measles. At Palm Desert High School, 68 students are sent home because they lack proof of vaccinations. Got a child who is in, or will be entering, kindergarten? 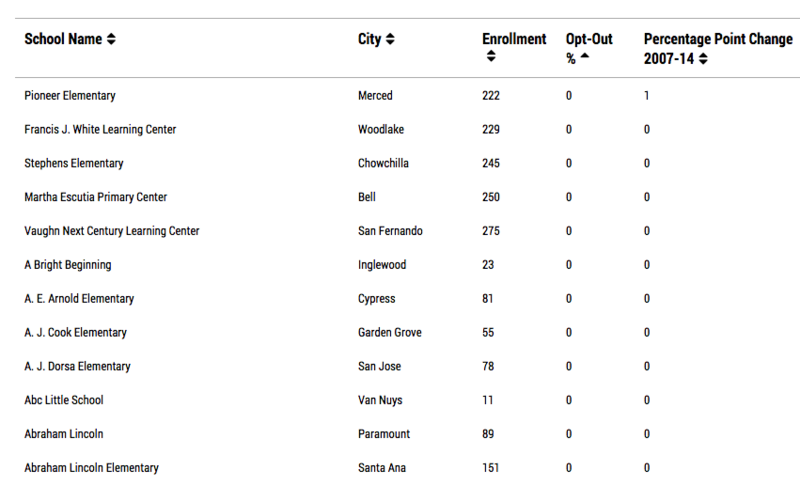 Use this database to see the 2014-15 vaccination rates at your child’s school. Religious belief exemptions are included as personal belief exemptions. Autism Speaks, the nation's leading autism advocacy group, changes its position and now clearly states there is no link between vaccinations and autism. The shift brings the group in line with decades of scientific research that have found no link between autistic symptoms, which often appear in children at age 2 or 3, and immunizations. State Senators Richard Pan, D-Sacramento, and Ben Allen, D-Santa Monica, introduce Senate Bill 277, which would eliminate personal belief exemptions in schools. The move sparks a backlash from parents who say the government is intruding on their right to not vaccinate their children. 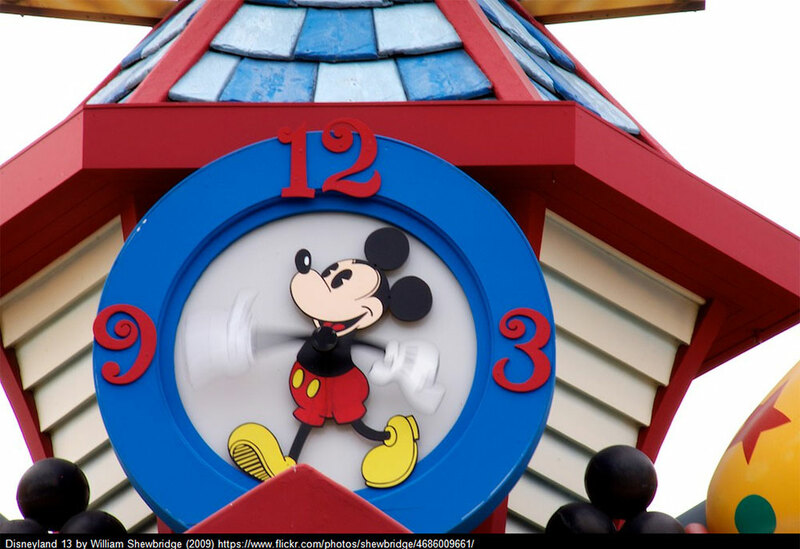 The California Department of Public Health declares the Disneyland measles outbreak over. In California, 134 confirmed cases of measles linked to the outbreak have been reported. Measles cases linked to the Disneyland outbreak also have been reported in Arizona, Colorado, Nebraska, Oregon, Utah and Washington, as well as in Mexico and Canada. A three-hour hearing at the Senate Judiciary Committee brings forth hundreds of parents who traveled to Sacramento to testify against the measure, some with young children in tow. Some parents said they had the right to decide whether to vaccinate their child. “The courts, over and over again, have stated that this is an appropriate place for the state to be involved,” Sen. Allen said. The Senate Judiciary Committee approves SB 277 and the bill moves to the Senate floor. School districts consider how Senate Bill 277 could affect their enrollment, their funding and their communities. Nevada County has the highest vaccine refusal rate in the state – 20 percent of kindergartners hold personal belief exemptions.The county’s student enrollment is 12,000, and if 20 percent decided to leave the school system rather than submit to vaccinations, that would make a dent in already declining enrollment, district officials said. And a change in the law would upend a way of life in a community of alternative medicine practitioners and ardent opponents to vaccination requirements. After months of heated testimony and amendments to the bill, SB 277, which will end personal belief exemptions, is signed by Gov. Jerry Brown. Religious belief exemptions to vaccinations were never part of state statute and also are eliminated. Everything you need to know about SB 277. Two exemptions will exist: a medical exemption signed by a medical doctor and an exemption for students who are homeschooled or enrolled in independent study without classroom instruction. How students in special education will be affected remains to be determined. Attorneys with the Orange County Department of Education state that the new vaccine requirements under Senate Bill 277 apply equally to special education students, a group some parents believed would be exempt due to federal protections. Opponents to the new law file documents to place the issue as a referendum on the November 2016 ballot. 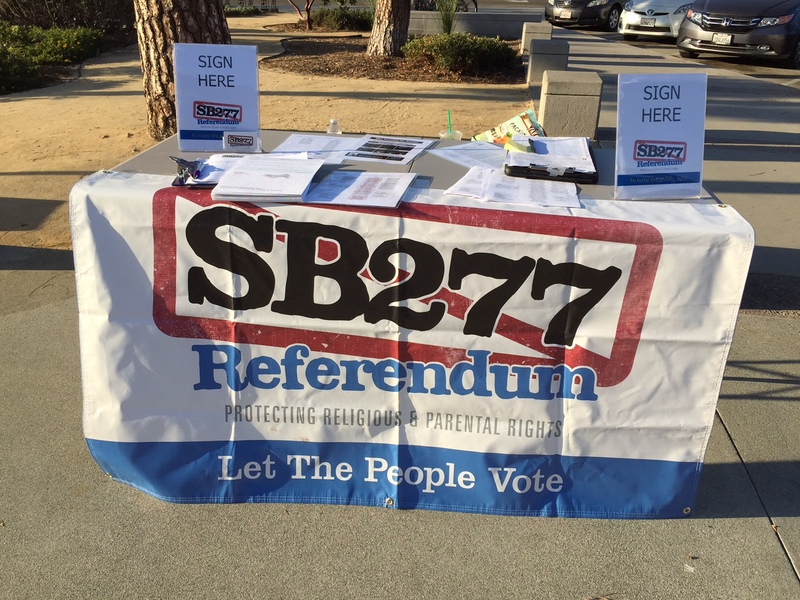 In order to make it to the ballot, SB 277 opponents must collect 365,000 signatures from registered voters. “We didn’t have to fall short and we did,” said Lauren Stephens, who with former Assemblyman Tim Donnelly, R-Twin Peaks, coordinated the referendum campaign. Vaccination opponents say they will fight the legality of Senate Bill 277 in court. But a day earlier, the U.S. Supreme Court dimmed the likelihood of success of a federal Constitutional challenge to required school vaccinations. 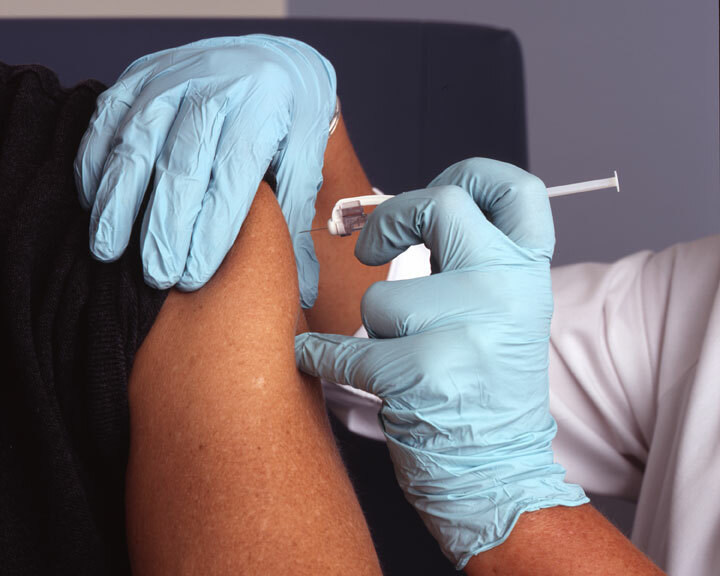 The court let stand a lower court ruling that affirmed the constitutionality of a New York regulation authorizing school officials to temporarily exclude unvaccinated students during an outbreak of a vaccine-preventable disease. The referendum campaigned needed about 130,000 more signatures to qualify for the November 2016 ballot. The law, Senate Bill 277, ends the personal belief exemption to state-required vaccinations for children in public or private day care and K-12 education. Still unknown is whether students who receive special education services, and are thereby federally entitled to those services, are required to be fully vaccinated. The California Department of Public Health says parents should consult their local school districts about implementation. California joins West Virginia and Mississippi as the third state that does not allow non-medical exemptions to vaccinations for school entry. Vaccination rates increased across the state for kindergartners in 2015-16 as schools reacted to the news that their daily attendance figures would be scrutinized if they had high numbers of students who were only partially vaccinated, according to a summary analysis by the California Department of Public Health, which released its school-by-school immunization data. The kindergarten vaccination rate rose to 92.9 percent, an increase of 2.5 percent from the previous year, and a rise that the state agency attributed to a 2.5 percent drop in “conditionally admitted” kindergartners who have completed some but not all of their vaccinations. Vaccination rates hit an all-time high for California kindergartners, the California Department of Public Health said Wednesday as it announced its first findings since a new law ended the era of the “personal belief exemption” that allowed thousands of parents to choose not to vaccinate their children who attend public and private schools. The percentage of kindergartners who received all required vaccines rose to 95.6 percent in 2016-17, up from the 92.8 percent rate in 2015-16. This is the highest reported rate for the current set of immunization requirements, which began in the 2001-02 school year, the state said.